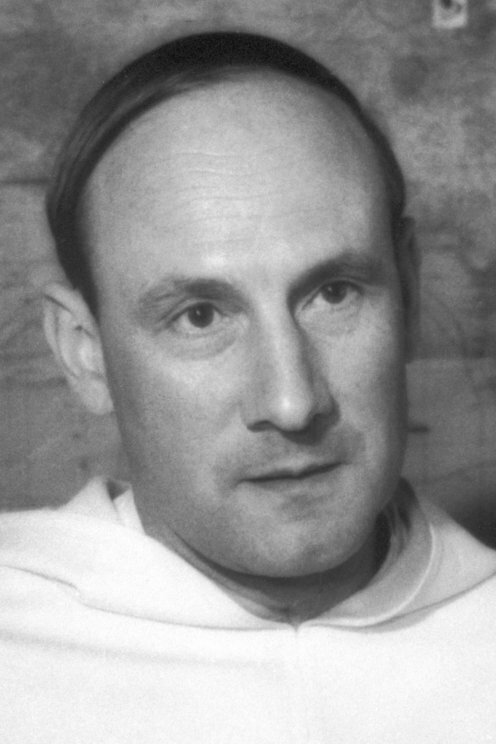 Role:	Father of the Dominican Order, Leader of the relief organization for refugees "l'Europe du Coeur au Service du Monde"
The Belgian Dominican priest Georges Pire was quick to become involved in humanitarian work. 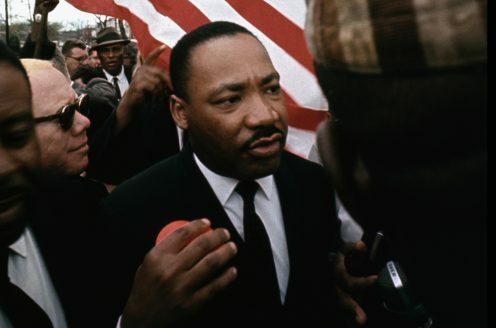 In the late 1930s, he founded an aid organization for poor families, and during World War II he took part as an army chaplain in the anti-German resistance movement. The Nobel Committee focused especially on Pire's aid to European refugees. Having in 1949 learned of the miserable conditions in Austrian refugee camps, he decided to come to their rescue. Pire organized a network of sponsors who supplied food, clothes and medicine. Gifts enabled him to build a number of homes for the aged. In the course of the 1950s, he set up several European Villages of small houses for refugees, and in 1957 he founded an organization which undertook development projects in other parts of the world. One of Pire's principal motives was to serve the cause of the European community through humanitarian work; but the Nobel Committee attached more importance to his efforts to "build a bridge across the waves from colonialism, anti-colonialism, and racial conflict".